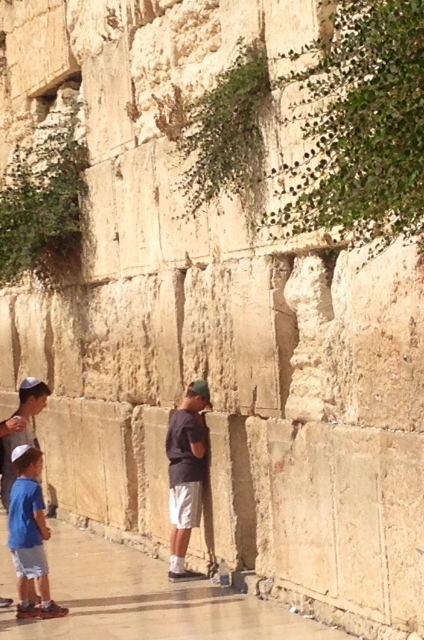 This entry was posted in Discovering Me, Epic Adventures, Exploring Israel and tagged #Dan13, bar mitzvah, California, family, friends, Israel, kids, siren, South Africa, war by Nicki. Bookmark the permalink. Keep safe! Regards from Thom at the immortal jukebox. Thank you Thom! I feel very safe – so happy to be here right now :). Thanks for coming by Red Boots. Wow wow wow! Nicki, I have been watching the news, and seeing your pictures, and didn’t want to seem like an alarmist. I can’t believe all that you are going through – amazing and scary. What a memory this will be for your little ones. Keep safe, keep writing, and get home to us to share your stories. Miss you! Thinking of you all and touched deeply by this post. Reminded again that we make plans,dream dreams and G-d seems to show us so much more and it is not always the easy way but it grows us way beyond our comfort zones. May every single moment be a memory and may you be safe and protected and enjoy the milestone and family togetherness. Much love always from me to you, Barb.